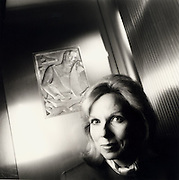 Dr. Bernadine Healy - Former Director of NIH, Red Cross, American Heart Association. 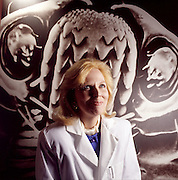 Dr. Bernadine Healy, Former director of the NIH, American Red Cross, and American Heart Association. Photographed at NIH Headquarters in Bethesda, MD for Working Woman Magazine. Low -Res images in this gallery. please contact Brian Smale to discuss usage.